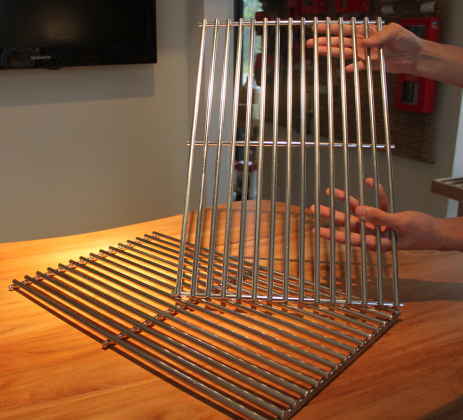 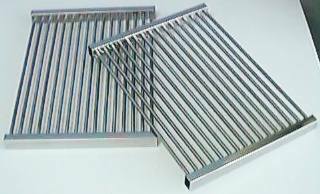 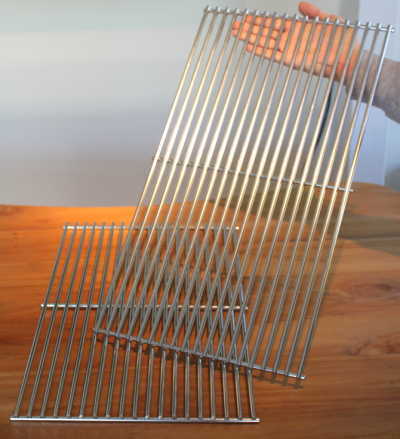 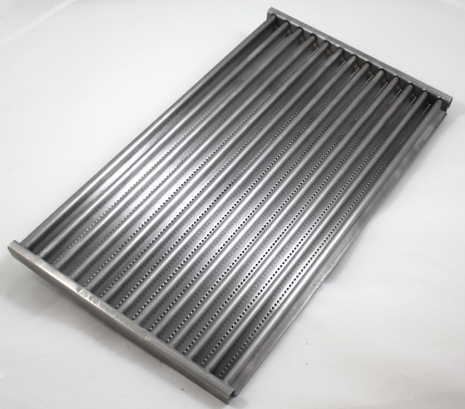 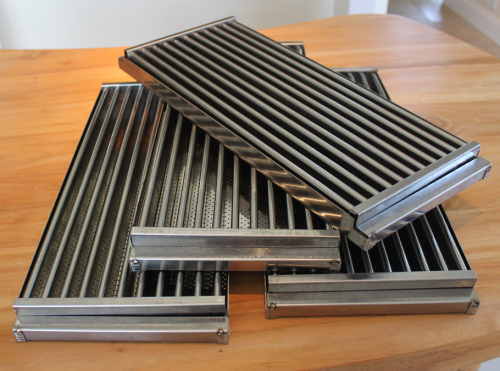 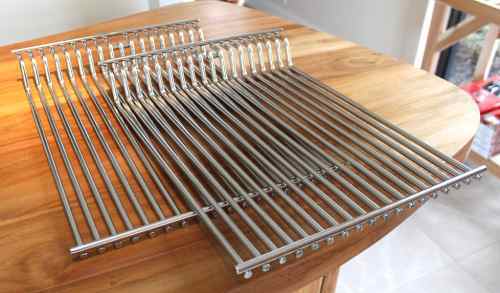 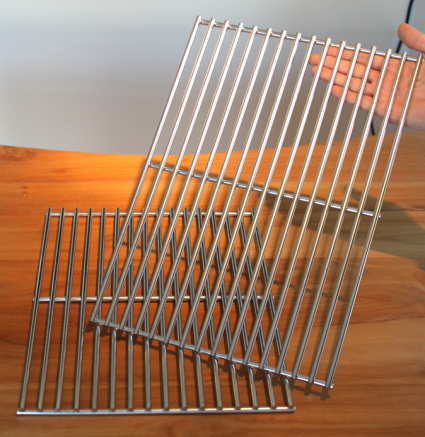 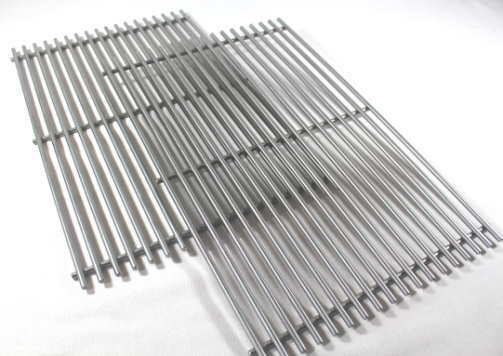 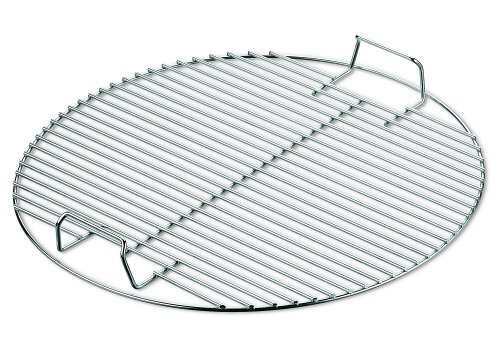 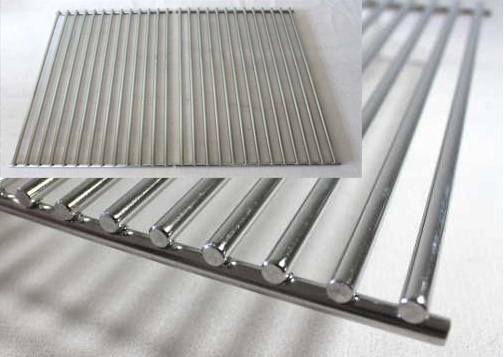 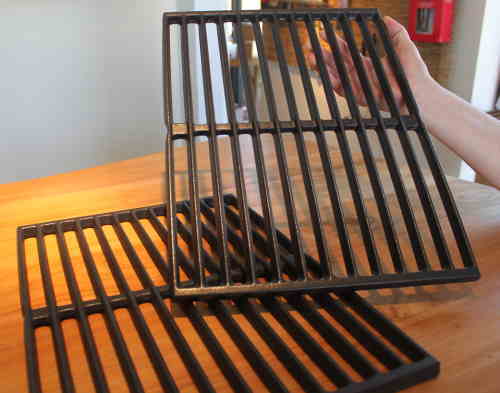 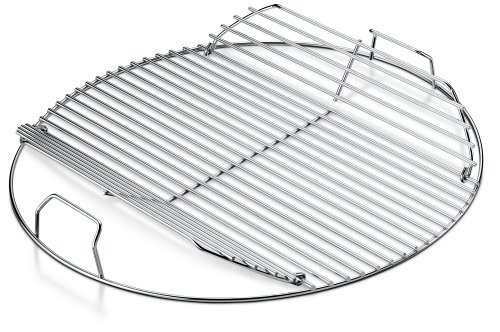 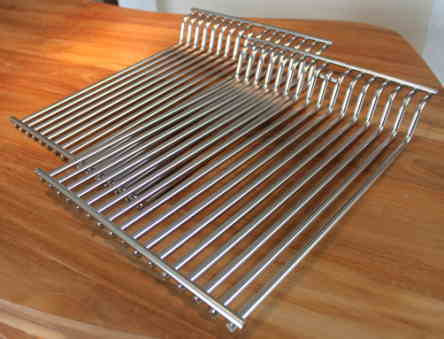 Stainless steel (1/4" sold rod) 2 piece cooking grate set. 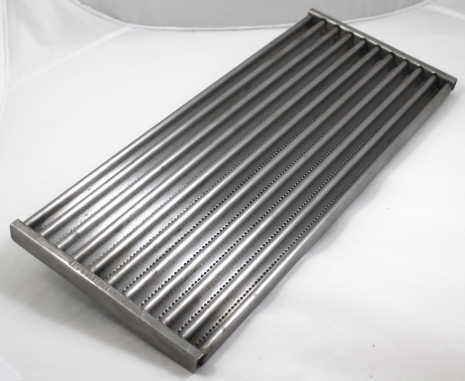 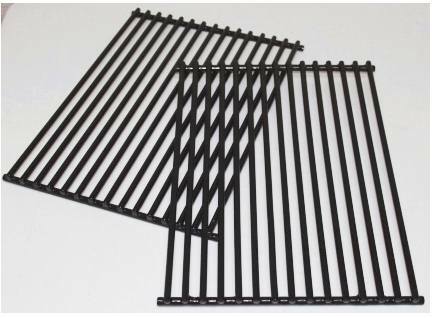 Each section measures 21-3/4" front to back X 11-7/8" wide, for a total set width of 23-3/4". 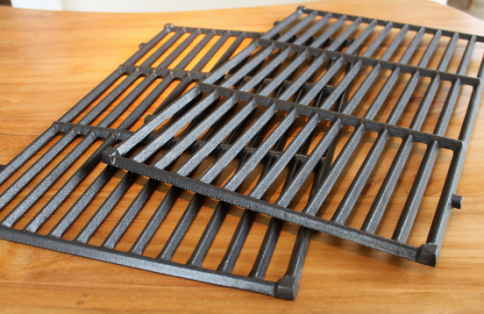 Fits FireMagic and many other brands.